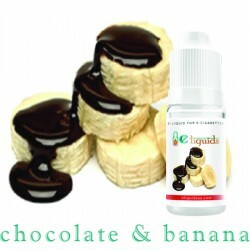 Satisfy your sweet tooth cravings with a treat that will surely make you happy and energized the whole day. 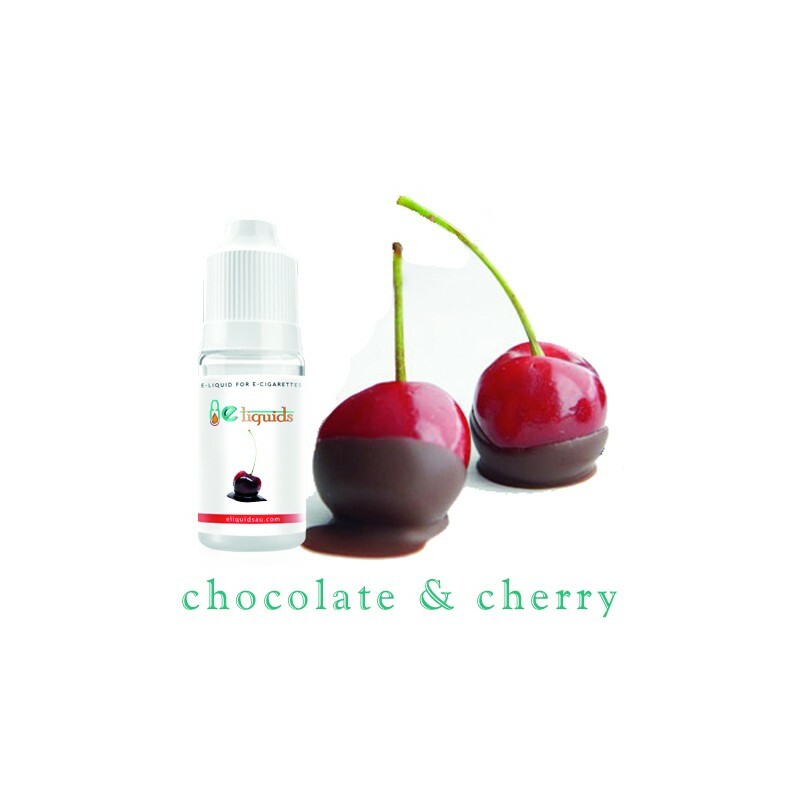 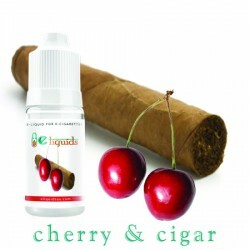 This e-liquid flavour perfectly captures the balance of the chocolate and the cherries and your mouth will beg you for more. 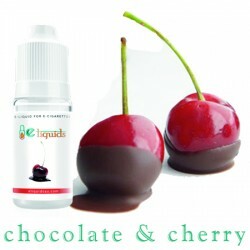 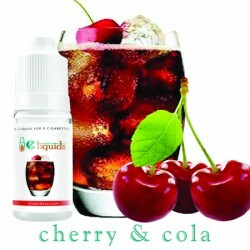 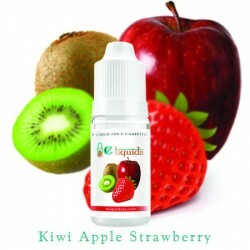 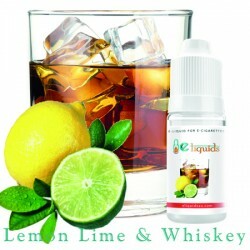 While the real thing is usually saved for special occasions, this e-liquid can be enjoyed at any time.